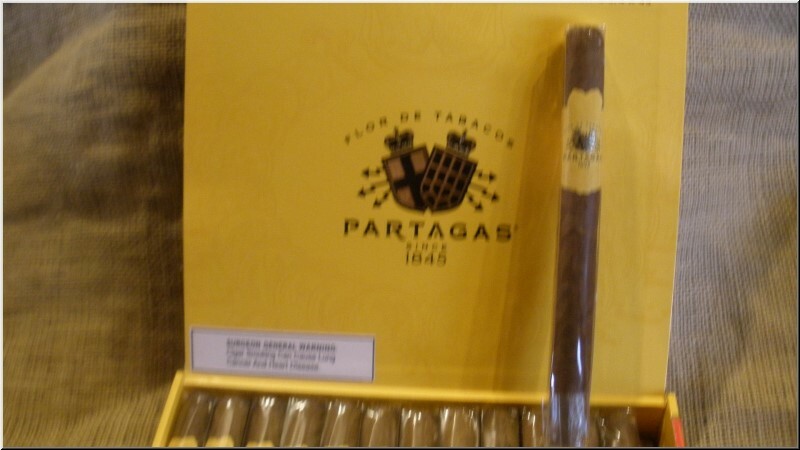 This medium bodied cigar is a must-have for seasoned cigar smokers. 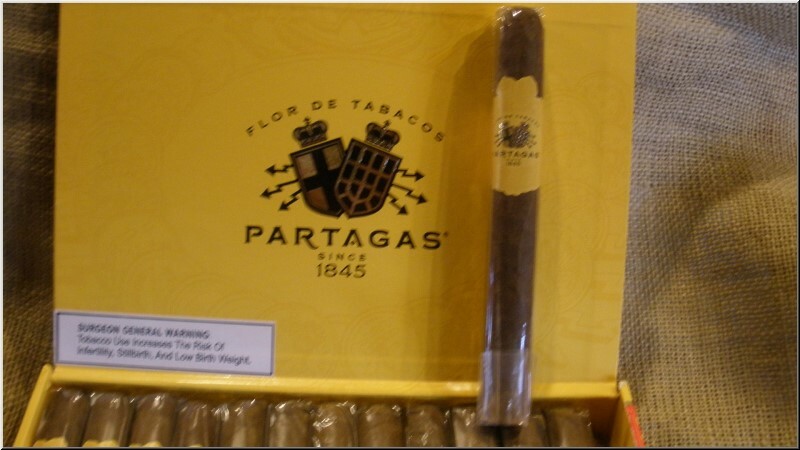 Inspired by the vintage smoking experience of the Partagas Cuban roots, Partagas Heritage is built with creamy Mexican tobacco (San Andres) contrasted with peppery Piloto Cubano (Dominican Republic) that also helps to increase the robustness of the blend. This filler is then covered with a smooth binder of Connecticut Broadleaf tobacco that complements the experience of the Wrapper - a proprietary San Agustin Honduran which imparts a spicy taste with notes of cinnamon. Overall, a premium hand made cigar for those who aspire to enjoy a far-gone smoking experience and have a profound respect for the heritage of cigar smoking.